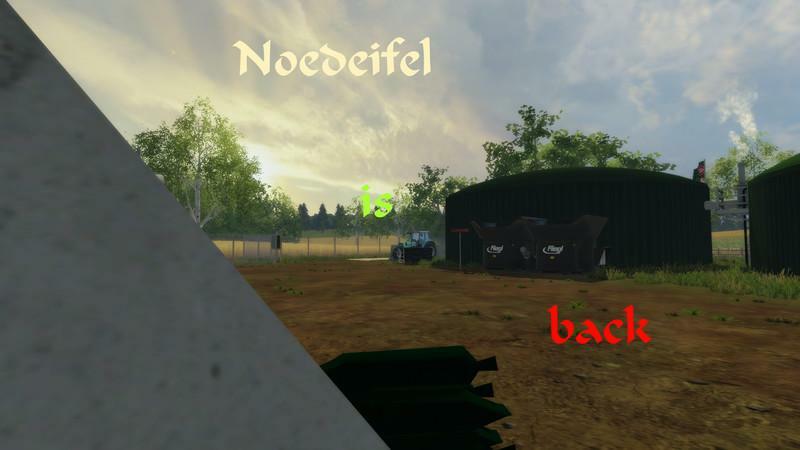 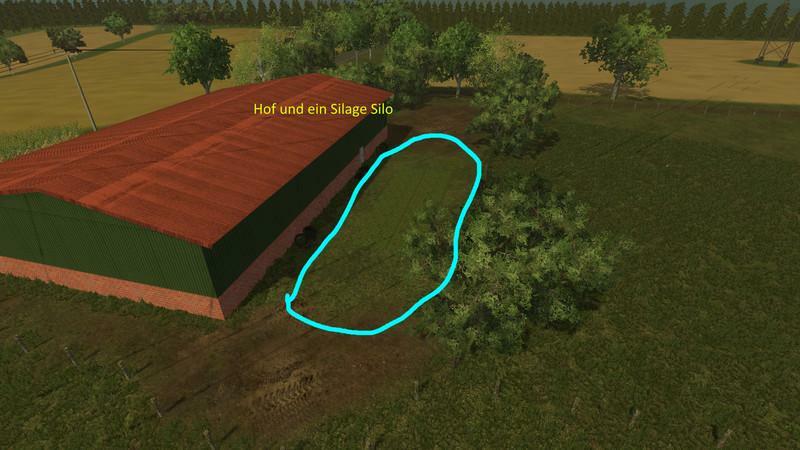 Today I would like my converted version of Nordeifel map of LS13 to Dwonload bringen.Die Map was developed by Virtual Farming [Team and page no longer exists] construction.The Map has a few sound errors and 2 anderre but these do not interfere with the play you .The Map is suitable in my opinion, for Low PCs. 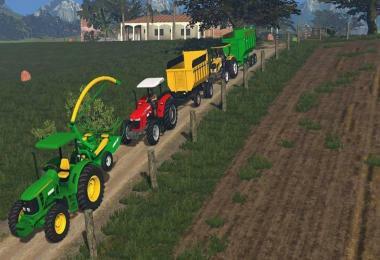 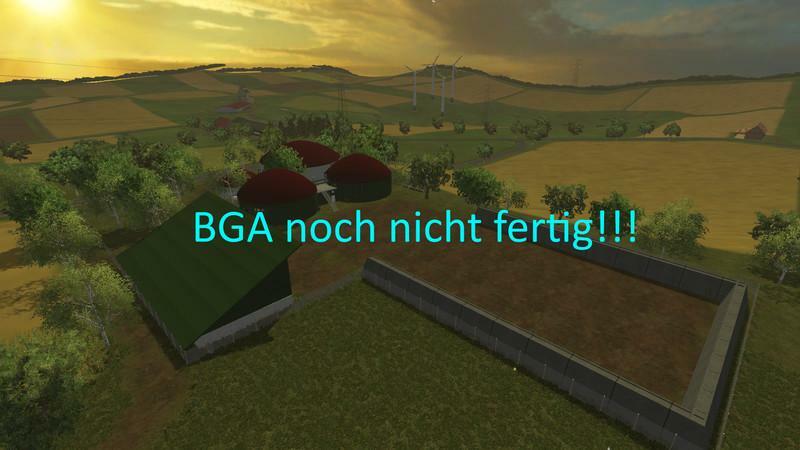 A große's thanks to the Virtual Farming Team has given me the permission must upload this map. 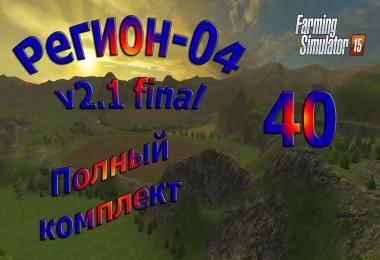 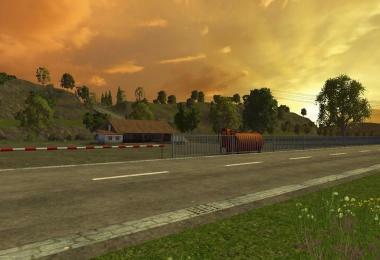 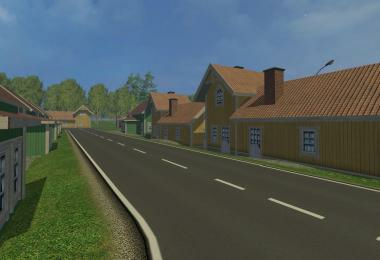 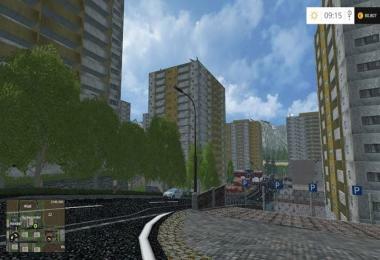 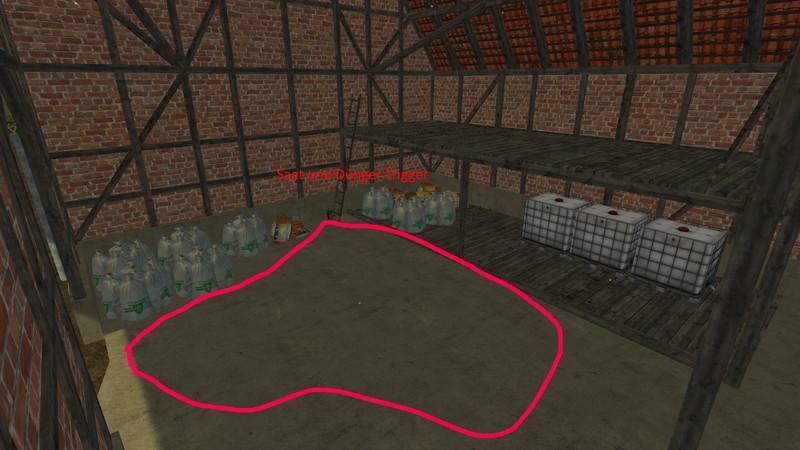 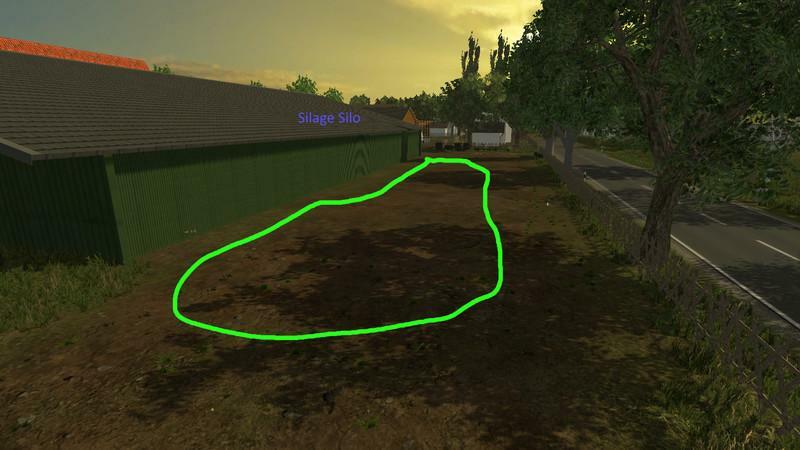 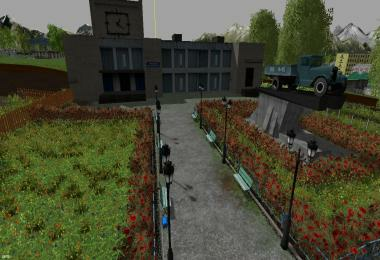 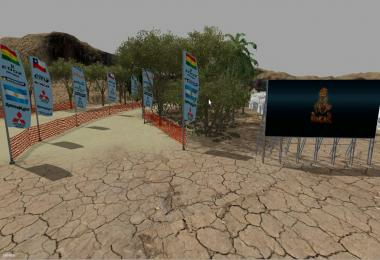 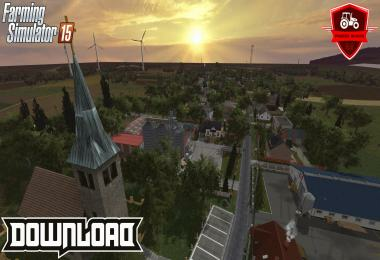 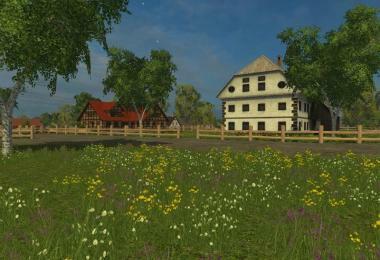 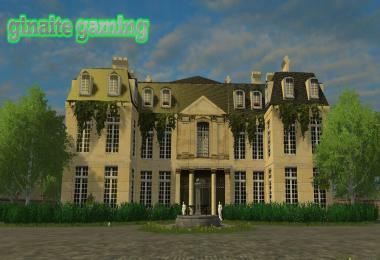 So now a lot of fun with the map wishes you Ossi Modding and Virtuel farming.